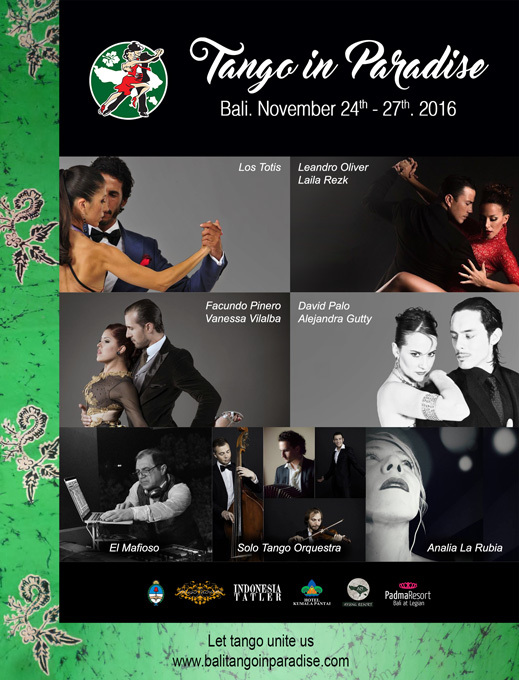 There will be workshops, milongas and even a Tango Championship in which you can WIN TICKETS TO BUENOS AIRES ! 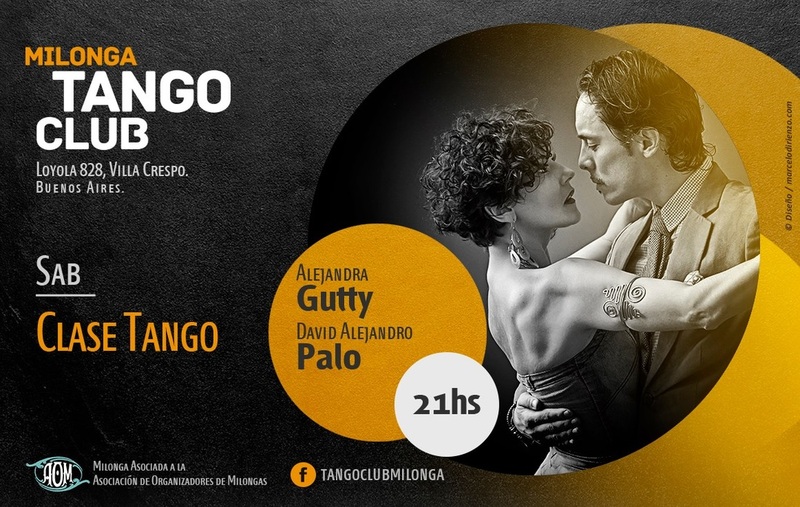 Alejandra Gutty & David Palo en Rosario. 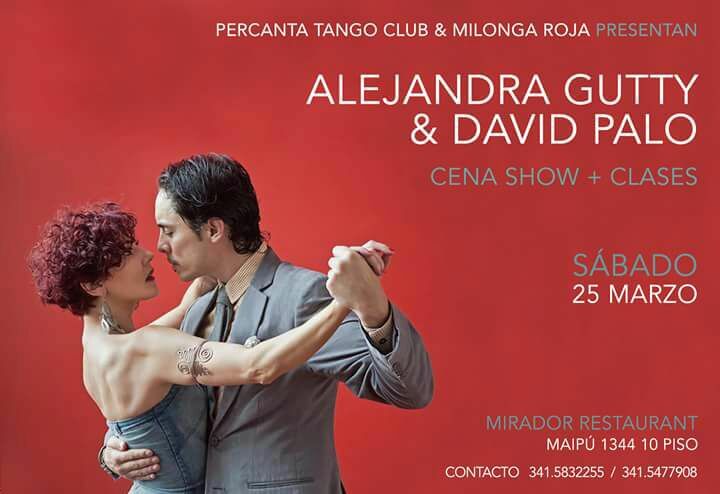 Pescara Oct.2016 • Alejandra Gutty & David Palo. 1 - 7 Ag. 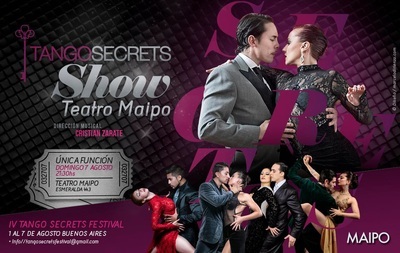 — Tango Secrets Festival, seminario y shows. 12 Ag. — Exhibición en La Baldosa. 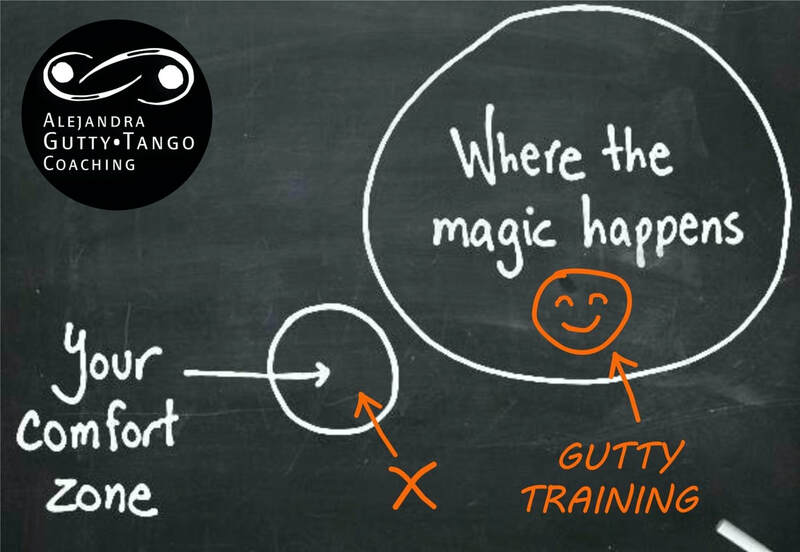 1 to 7 Aug. — Tango Secrets Festival, workshop and shows. 12 Aug. — Show in La Baldosa. 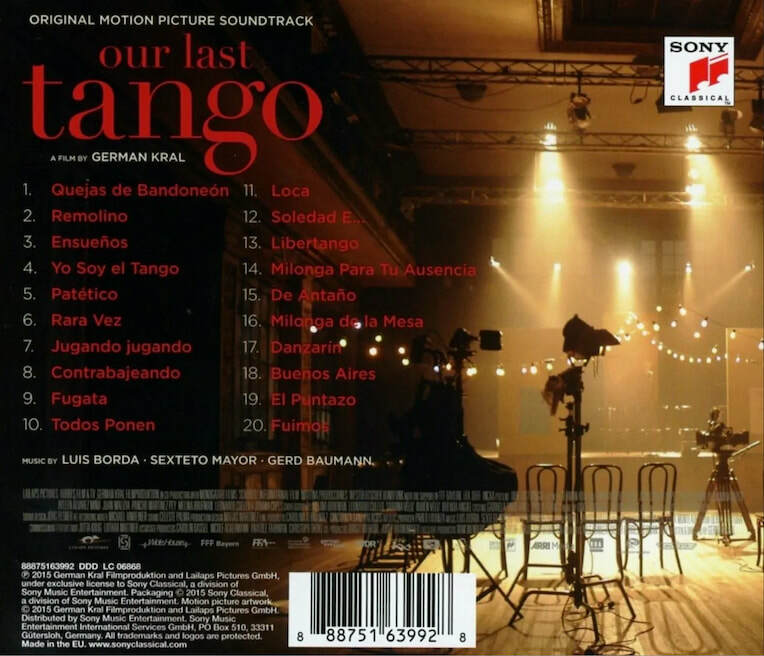 Y nos quedamos en El Tango Club Milonga! • Alejandra Gutty & David Palo ﻿TODOS los SÁBADOS 21hs. Agosto + Septiembre﻿. Special Lesson Sunday 7/8 — 1 to 3pm. Humberto Primo 1783. CABA. 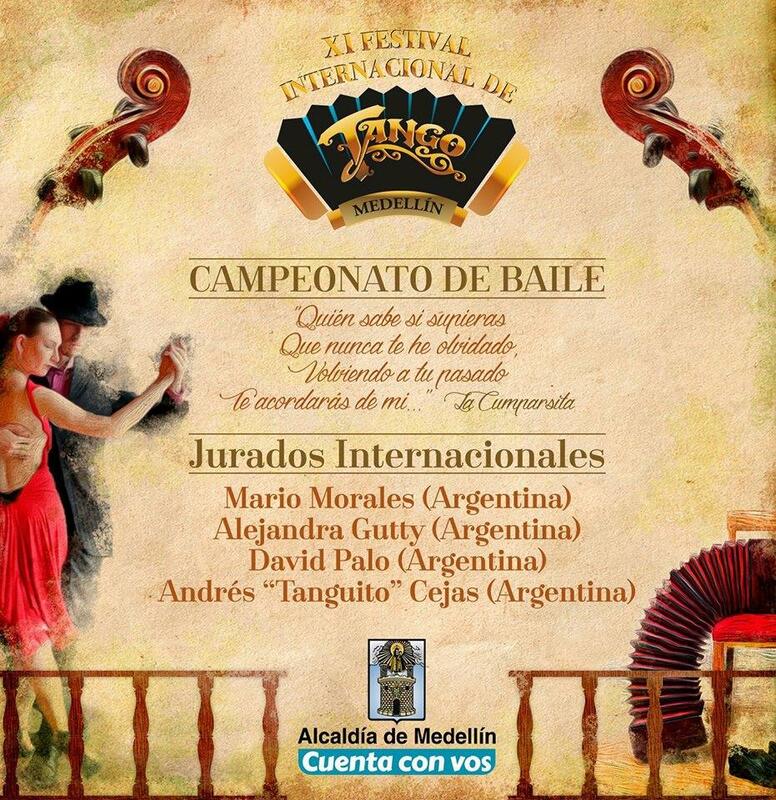 Alejandra Gutty & David Palo • IV TSF 2016, August in Buenos Aires! dancing together in 2016 ! 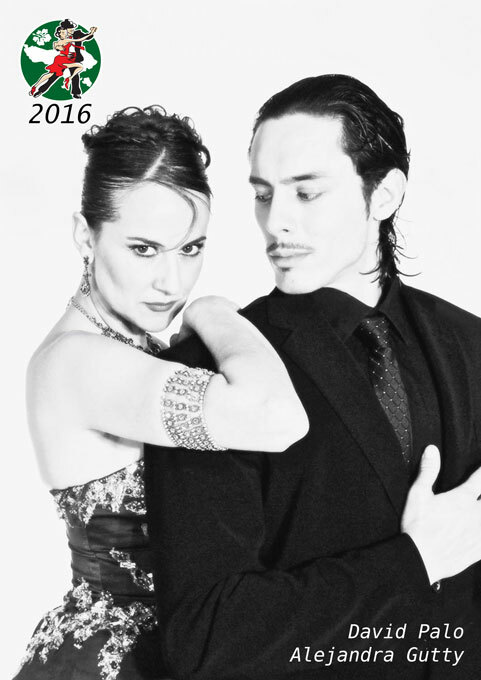 bailando juntos en el 2016 !